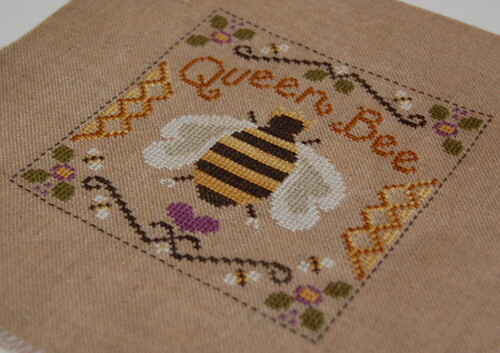 Little House Needleworks "Queen Bee"
Is it just me, or does she look like she's wearing white high-heels? lol, she does look like she's wearing white high heels! Very cute, Nicole. 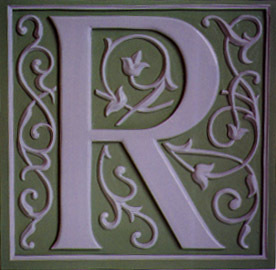 I really need to finish up my Little House Neighborhood, so I can get back to some of her smaller, fun pieces! Oh my gosh, that's CUTE!! Oh that looks cute. I never realize that her wings are heart shaped :) Thanx for sharing. This is so cute! You are really on a roll! Nicole, this is so cute! Very pretty. You're just finishing them up one after the other! Great finish. You are such a fast stitcher! This is lovely, well done. Lovely! I need to get that one. I love bees (and sheep!). That's really cute! I'm so amazed at how you you just whip these things up! Wish I was that fast. Well done! Looking forward to seeing your next finish. I absolutely love this design, too cute! Congrats on your finish. Queen bee is really cute! Great Stitching!